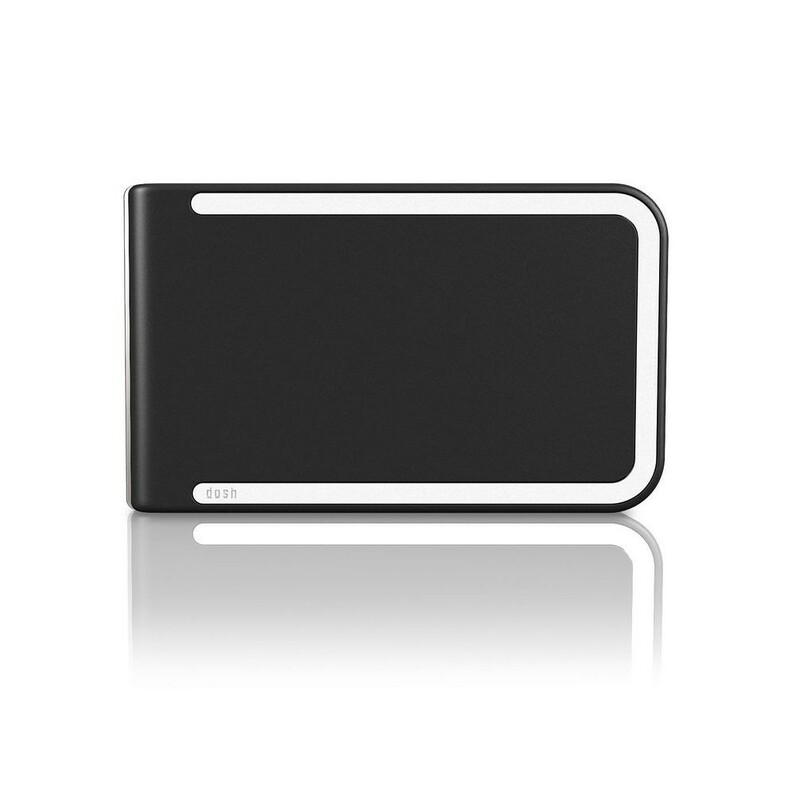 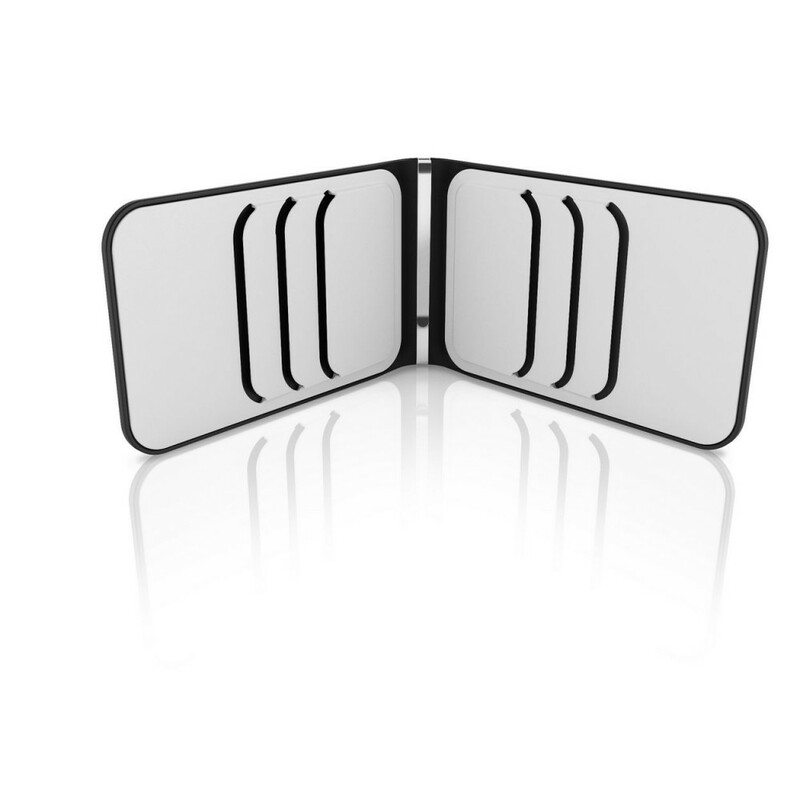 The 6-card dosh is ideal for the person on the move. 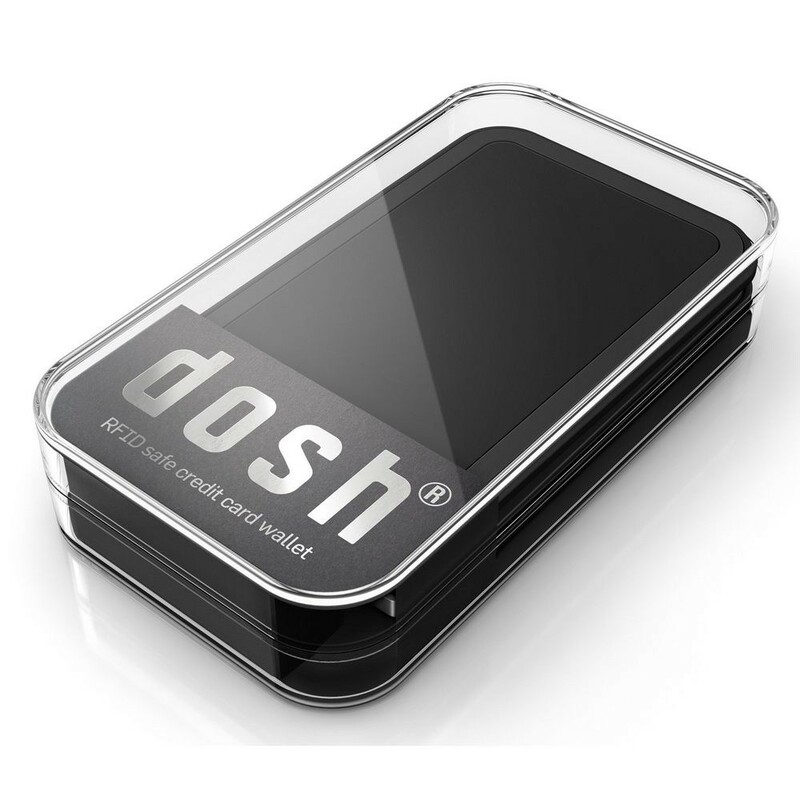 dosh wallet’s patented designs are moulded in Desmopan®, a highly durable, water-resistance polymer material with a luxurious soft feel. 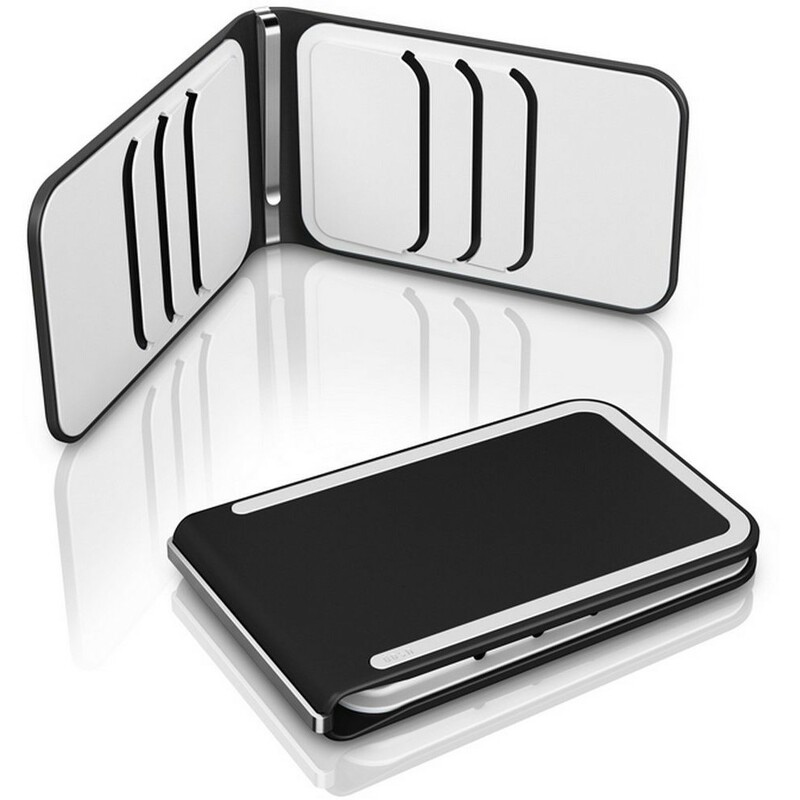 Handcrafted from high grade stainless steel, the money clip is positioned on the spine ensuring no disorganisation or a fumbling first date fiasco.